The Bricks By The Bay Lego Convention his the South Bay this weekend. 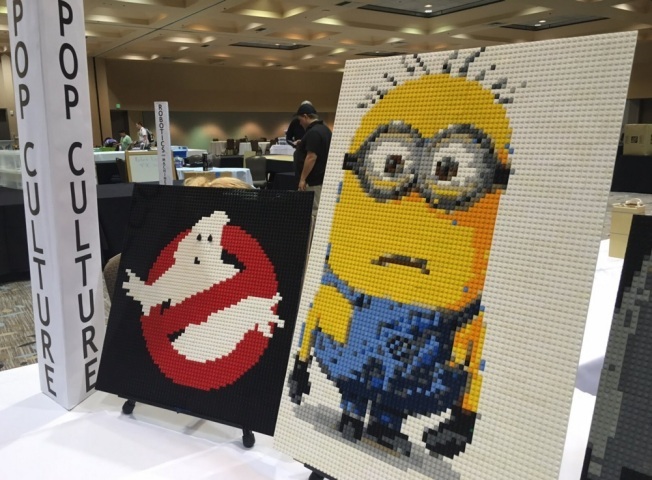 The seventh annual Bricks By the Bay lego convention kicks off Friday at the Santa Clara Convention Center. Hundreds of lego enthusiasts from near and far have gathered to display their plastic masterpieces. Exhibitors have the chance to win prizes and learn from professional lego art builders. The public exhibition day is Sunday August 21 from 10 a.m. until 4 p.m. Tickets are $14 and will be sold at the door.